You are participating in your first trade show – a booth rental allows you the opportunity to try a trade show display before making the investment to purchase. You attend three or fewer trade shows a year – it is more cost effective to purchase a display when exhibiting at more than three or four shows per year. However, if you are exhibiting at only one or two shows, than renting is the more economical solution. You have two or more trade shows scheduled at the same time – using a trade show display rental allows you to supplement your own trade show display inventory during busy times. Trade show rental accessories – table tops, flooring, furniture, hanging signs, pop up displays, literature holders and more! 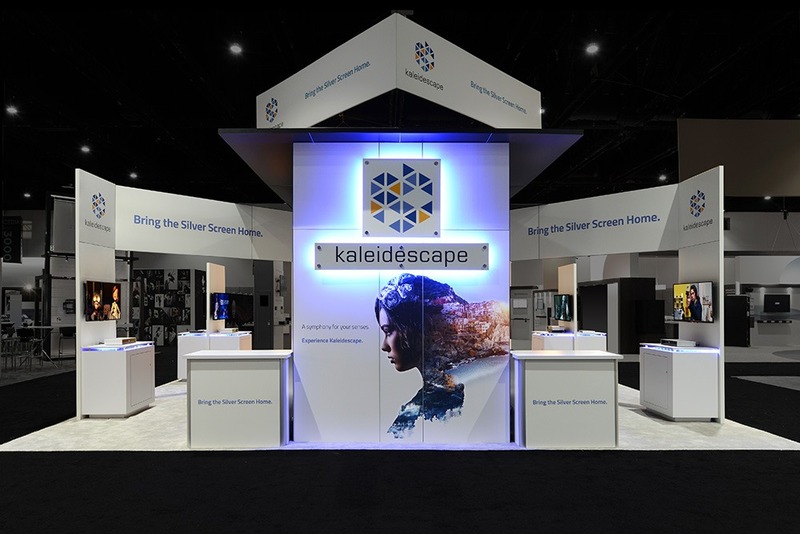 The cost of a trade show display rental varies on the size and numbers of accessories; however, most are a fraction of the cost to purchase a trade show display. If cost is an issue, consider a trade show display rental.